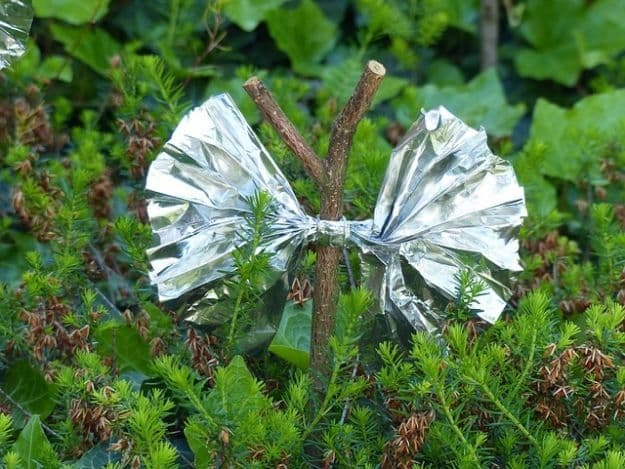 How many survival uses for aluminum foil do you know? There are a ton out there. 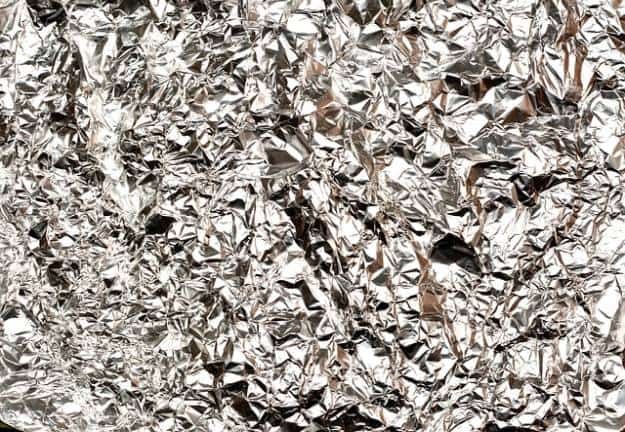 Aluminum foil is much more that you standard kitchen item and should earn a place in your bug out bag. 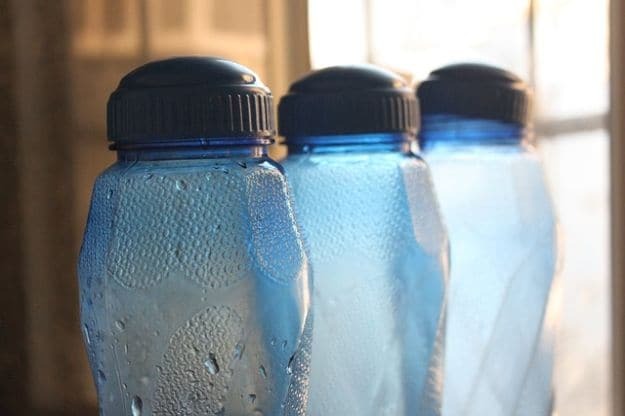 Keep reading to learn 11 uses for this weird hero of emergency preparedness. Fish love shiny lures. 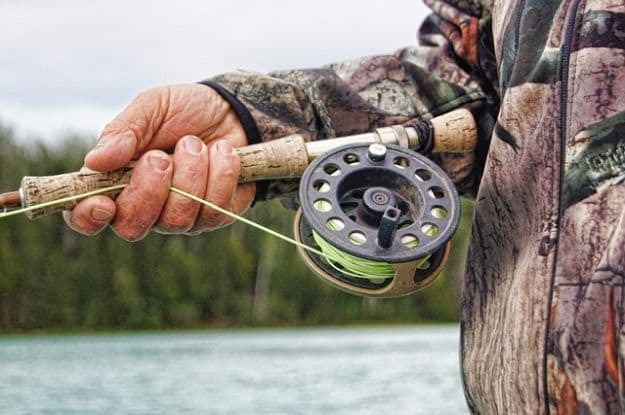 If you do not have bait, wrap aluminum foil around the weights as it will act as an effective flasher attracting fish that are more reluctant to bite. When the fishing gets a little bit tough, all you need is a square tin foil to improve the catch. use it in combination with this simple technique to make a fishing hook and you’re good to go. 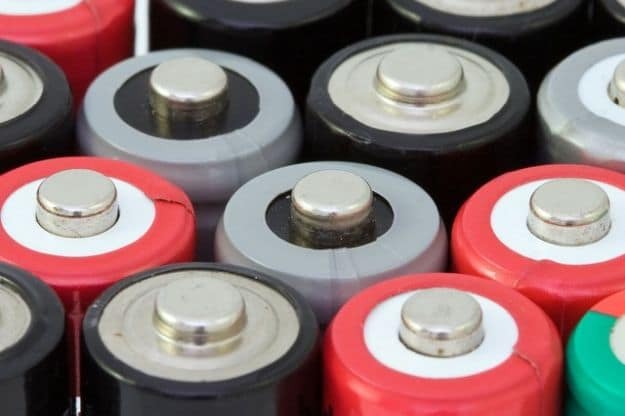 If batteries become loose, the most common reason is the springs inside the battery compartment have lost some of their tension over time. Loose batteries can cause glitching. 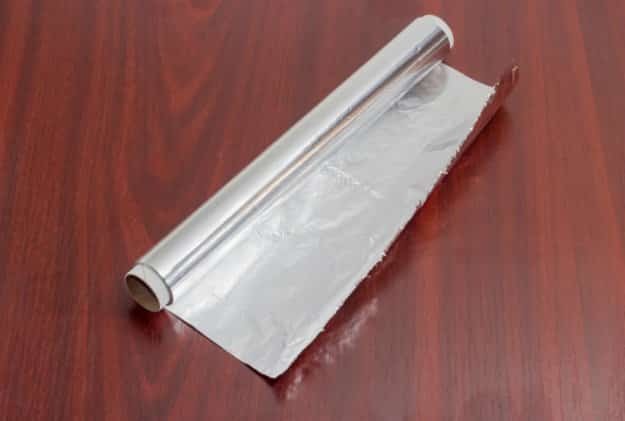 To remedy this problem with aluminum foil, fold a small piece just big enough to fill in the gap and you’re good to go.